Dolly Parton Imagination Library | Hertford-Northampton Smart Start Partnership for Children, Inc.
Smart Start and Dolly Parton’s Imagination Library are working together to get books into the hands of North Carolina’s youngest children. 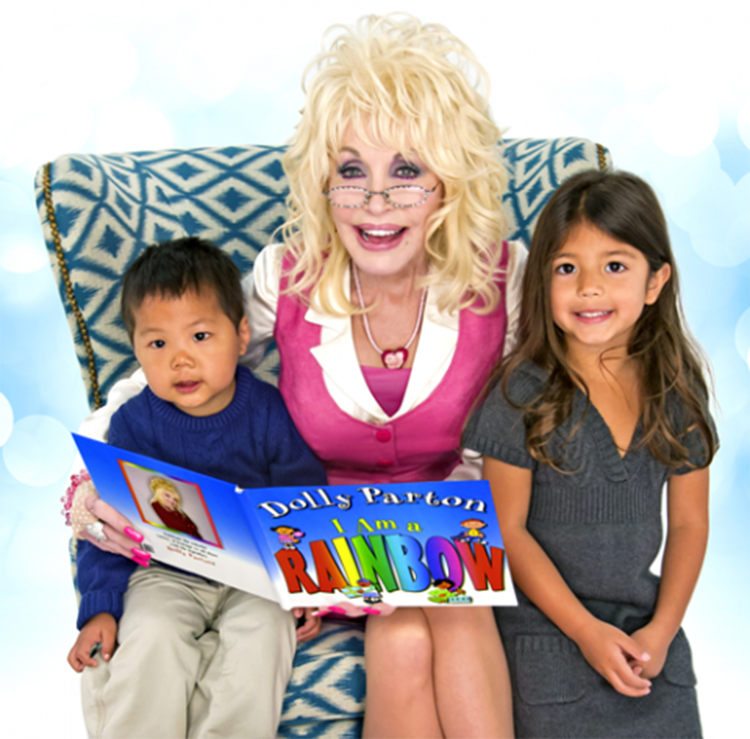 Dolly Parton’s Imagination Library is a book gifting program that mails free books to children from birth to age five in participating communities within the United States, United Kingdom, Canada and Australia. In 2017, North Carolina’s state lawmakers included $3.5 million in the first year and $7 million in the second year of the state budget for Smart Start to administer Dolly Parton’s Imagination Library across North Carolina. The Smart Start network, made up of 75 local partnerships that serve our state’s communities, is signing up families across NC for Imagination Library which is a book gifting program for children from birth to age five. Together, we are working together to ensure children develop a love of reading early on. Hertford-Northampton Smart Start Partnership for Children is proud to announce the launch of Dolly Parton’s Imagination Library. 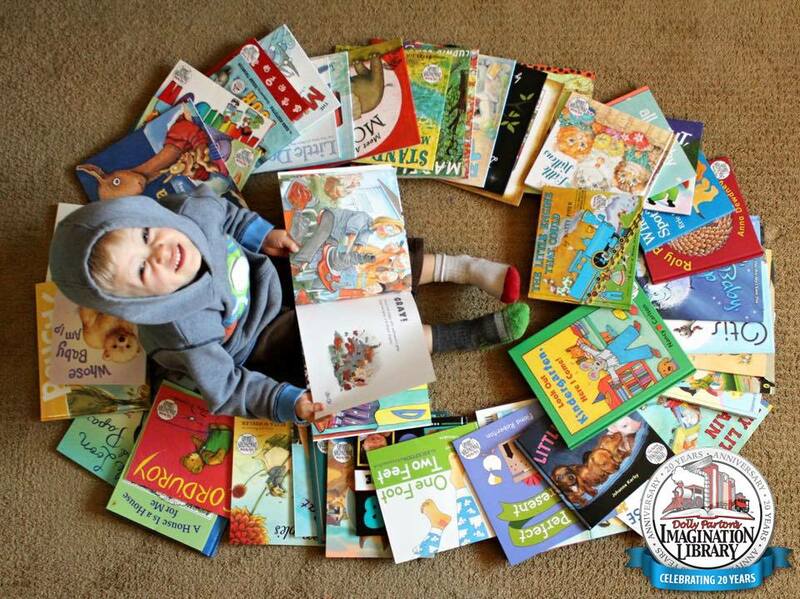 We are working together to get books into the hands of Hertford and Northampton County’s youngest children. Imagine the fun of receiving a free book for your child in the mail each month, building a library of books and a love for reading. In 1995, Dolly Parton launched Dolly Parton’s Imagination Library, to benefit the children of her home county in East Tennessee. Dolly’s vision was to foster a love of reading among her county’s preschool children and their families by providing them with the gift of a specially selected book each month. By mailing high quality, age-appropriate books directly to their homes, Dolly wanted children to be excited about books and to feel the magic that books can create. Moreover, she wanted every child to have books, regardless of their family’s income. Through funding provided by the North Carolina General Assembly to Smart Start, the Imagination Library is now available in our community.